Hunting Texas Hogs has been in operation for over 13 years, offering world-class hog hunting adventures in South and Central Texas. 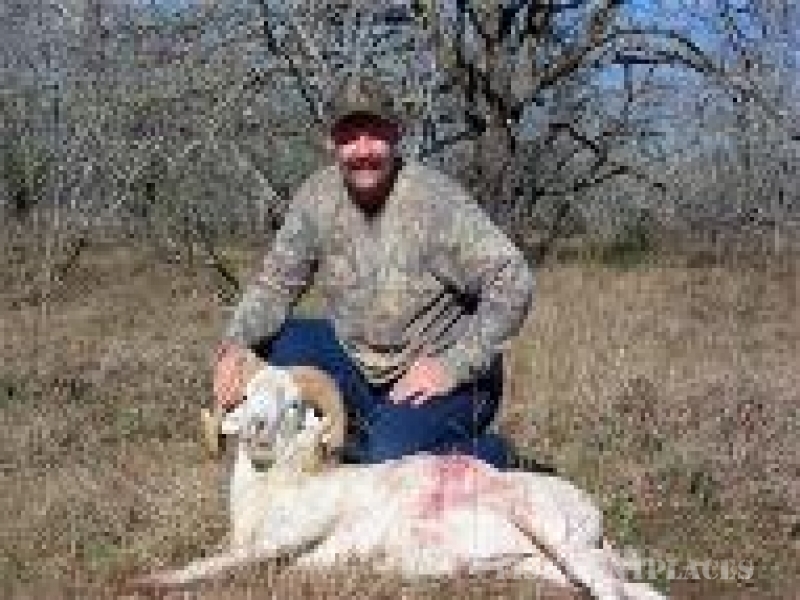 Also offered are whitetail hunting and all exotics. 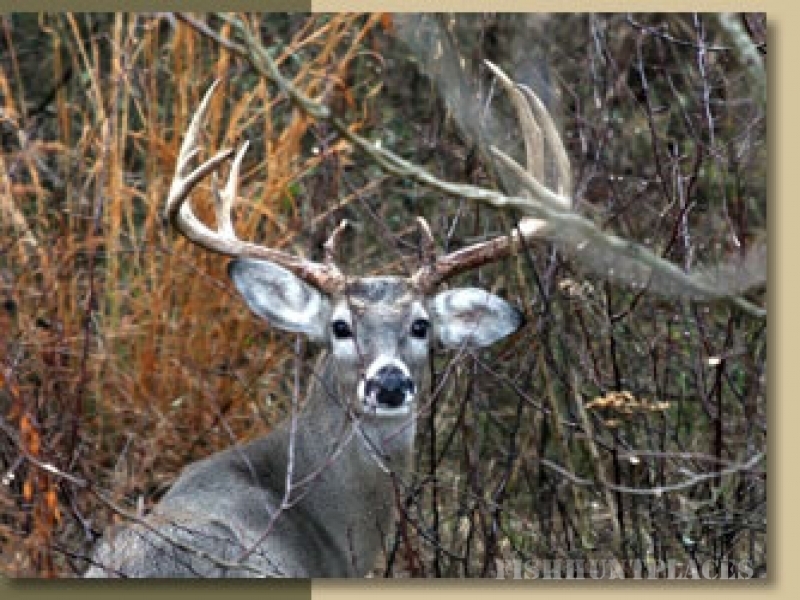 Our regular hunting season starts Mid September and goes through Mid June of each year. 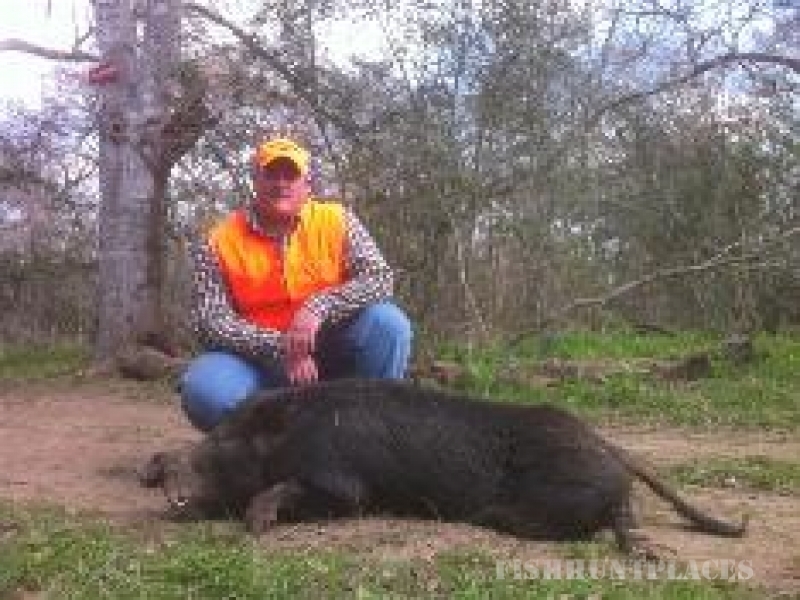 We use the summer months for hog control and offer unlimited hog hunting during these months.